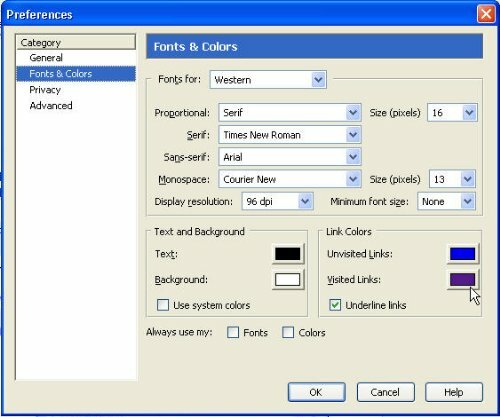 As Web browsers start to control the usefulness of a computer it is important to look back on how far we have come. 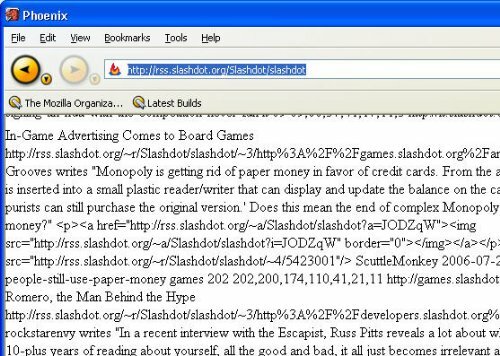 Firefox, a Web browser that is quickly gaining popularity, has almost been out for 4-years but how many of you have been using it that long? It actually started with the first release in September 2002 and was called Phoenix. 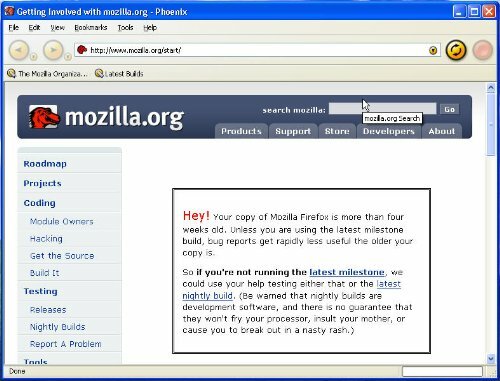 The BIOS manufacturer named Phoenix Technologies forced Mozilla to change the name of the browser to something else, which resulted in the name Mozilla Firebird around April of 2003. They then received pressure from the Open Source community to change their name again because it was too similar to the database server called Firebird. Finally in early-2004 it became the browser we have all come to know and love: Mozilla Firefox! 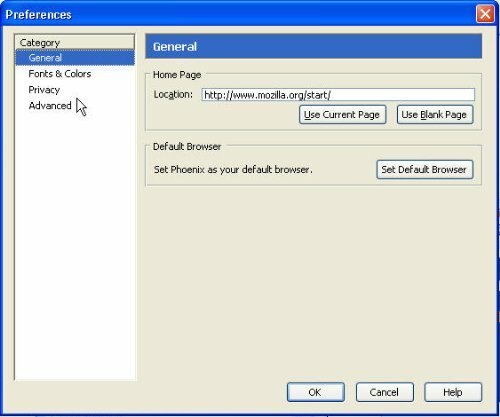 –Overview– I hope you enjoyed those pictures because tinkering around with Phoenix 0.1 really brought back some memories and it makes me even more grateful for the quality Web browsers that are available today. 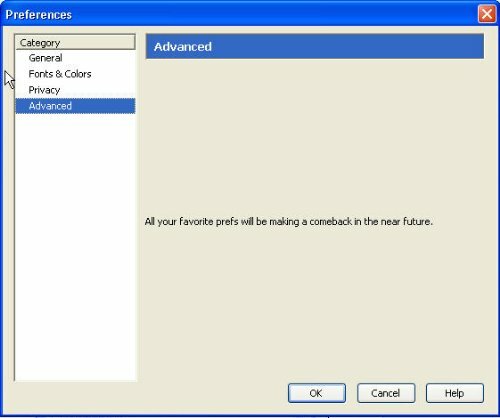 I think my favorite part was the first screenshot in the series above which showed I wasn’t running the most current version of Firefox. 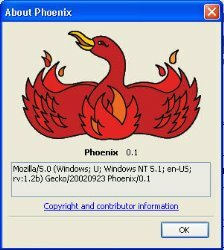 If you really want to go through the different version of Firefox (also known as Phoenix and Firebird) from the past then head over to the Firefox releases page which has all of the different versions.